The CEO at Bitflyer – the Japanese largest virtual currency exchanging platform Yuzo Kano, described on an interview how the investors from his country that are conservative are taking steps to ‘go all-in’ on BTC and digital currencies. Traders and investors from South Korea, Japan and China are majorly very conservative when it comes to their ‘best and investments’ while being not very open to change into any new asset. 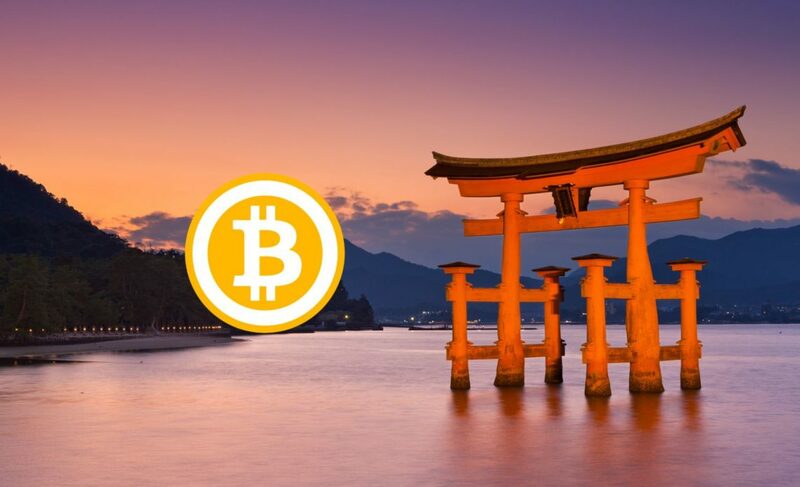 However, as years passed, Bitcoin and other virtual currencies have been struck by the mainstream ‘pusher’ which turned Japan into the largest BTC exchange market right now. With that being said, the above mentioned market counts up to 61.23 percentage points of all bitcoin trading in a global scale. In consideration of the rapid growth rate of the Japanese and South Korean Bitcoin markets, prominent investors and analysts including Tuur Demeester have noted that the mid-term trend of the Bitcoin price would likely depend on the performance of two markets. ‘The train has started its engines’ as many very well known figures, high profile respected crypto-community members, institutional and retail traders have initiated their approach and engagement with BTC and crypto-trading while firms like Korbit and Bitflyer that are supported by multi-billion dollar investment companies are creating the right structure and platform for the best user approach.